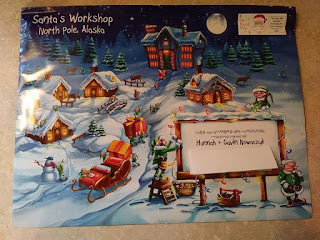 Package From Santa Review by Allison Nowaczyk | PackageFromSanta.com Is Sending Christmas Magic One Package At A Time! This post may contain affiliate links or sponsored content, you can read our Disclosure Policy Here! My children were super excited to see that they had a small package from Santa waiting for them. Our package included a Letter from Santa, A autograph picture of Santa, A nice list certificate, and an autographed letter from Rudolph. You can also video chat and get a personalized phone call. I love that you can customize the letter from Santa with either with a pre-written letter or completely write your own on their letterhead. There are plenty of headers to choose from with cute colorful designs. 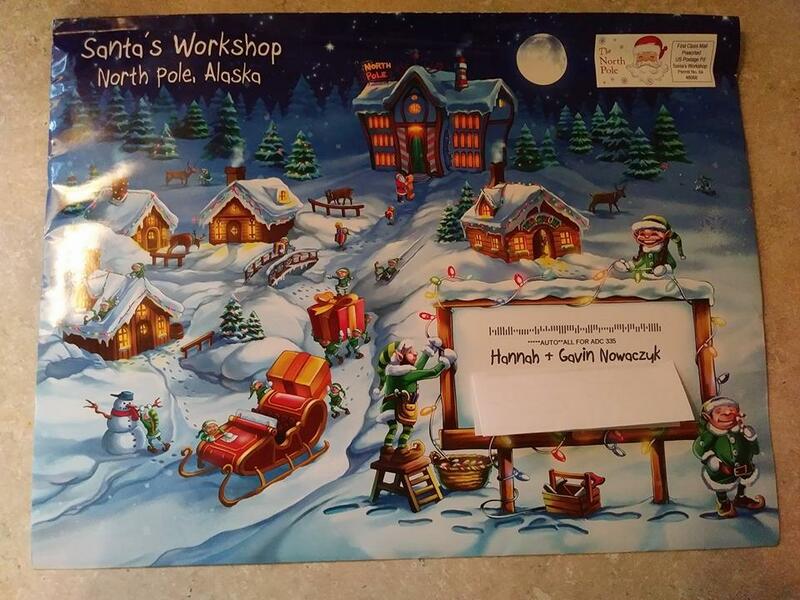 The letter comes with an official Santa stamp signed by Santa himself. There are also two autographed photos one of Santa and one of Rudolph. The price quality is great. My children couldn't wait to hang them up on the wall and admire their photos from Santa and his friend. 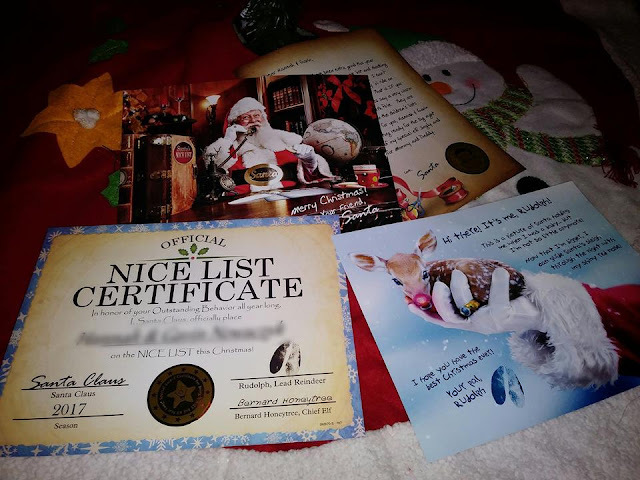 I love the nice list certificate. I included both the children's names on it. The quality of the print is great. 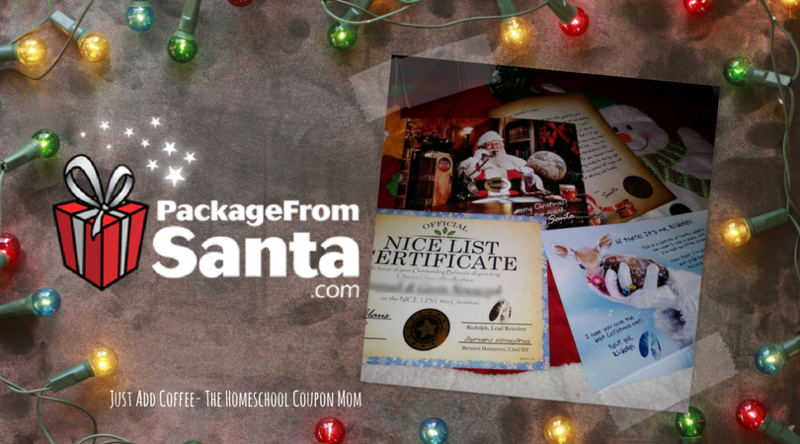 It is printed on thicker card stock with an official Santa stamp. It is signed by Santa, his head elf, and Rudolph. I would recommend this to anyone looking for a letter from Santa because you get that and so much more. My children enjoyed it and I will be ordering it again next year for some Christmas magic. I love that it comes with a 60-Day Money-Back Guarantee. Wow! They are THAT confident your child will LOVE it! There are 3 different packages offered so you can choose a price point that works with your budget.